What is a Loan Officer, and What Do They Do? What is a loan officer? The answer to that question is a bit more complex than most people believe. Today’s loan officers are representatives of credit unions, banks, and other financial institutions, and it’s their job to help borrowers find and acquire home loans. A loan officer may work with a range of lending products for businesses and consumers. In helping a mortgage lender or a consumer, the officer must be aware of banking industry regulations, rules, and documentation, as well as the availability of lending products. Loan officers work with various individuals to facilitate the mortgage process for clients. Not only do loan officers work with mortgages, they may also work with lines of credit and personal loans. A loan officer is the first point of contact for a borrower who wants a loan from a financial institution. Many of today’s borrowers would rather work directly with a loan officer to ensure that their needs are met. 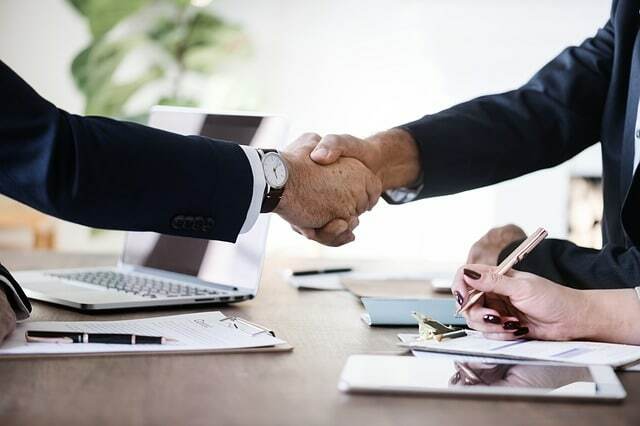 While banks’ traditional lending procedures are often time-consuming, the level of one-on-one interaction gives borrowers more confidence when executing lending deals. A loan officer works with borrowers, providing mortgage application, consultation, underwriting, approval, and closing services. Officers have access to and knowledge of various loan types available at their respective institutions, and they may recommend specific loan types that meet borrowers’ needs. When borrowers choose a lending product, a loan officer guides them through the rest of the process. From there, the officer provides help with mortgage by passing the borrower’s information to the underwriter who assesses their creditworthiness. When borrowers are approved for any type of loan, the loan officer is responsible for researching and offering the right documentation and closing documents, which ensures compliance. The documents needed for a loan are usually automatically generated by the institution; their lending systems are programmed according to each loan type’s regulations and rules. A secured loan typically has a higher documentation requirement than an unsecured loan. Specifically, a mortgage loan must follow a range of documentation regulations; this varies by loan type. All loan types require closing statements, and each of these have their own documentation requirements. A standard mortgage loan must include disclosures that are to be furnished to the borrower three days before closing. Refinances and reverse mortgages require HUD-1 settlement statements for closing; they must be given one day beforehand. Some of today’s loan officers are paid via commission for the part they play in the process of lending. The commission is a negotiable, prepaid charge. Commission fees are usually the highest with mortgage loans, and they serve to compensate loan officers for the wide range of services they provide throughout the process. As shown, loan officers play a crucial role in mortgage and other lending processes. They help borrowers find the right loan type for their needs, and they facilitate interactions between those borrowers and lending institutions. When they ask “What is a loan officer?”, a borrower is more likely to get the loan they need.